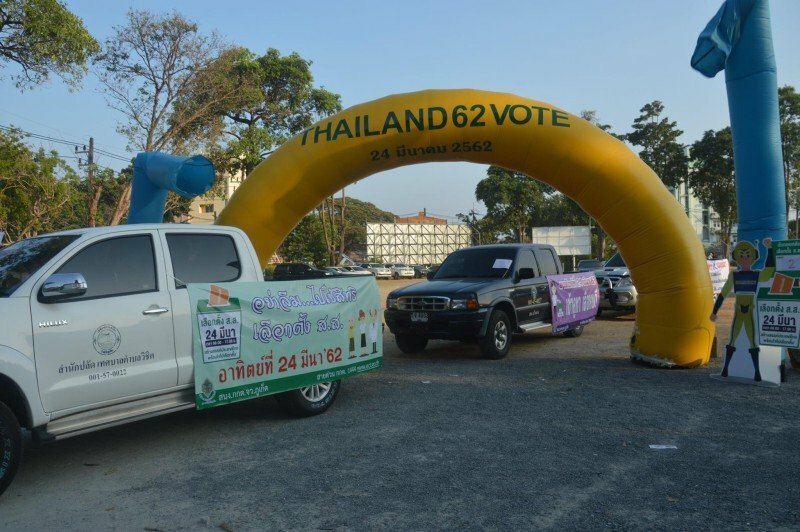 “There will be security guards and police stationed at all 366 polling stations,” Mr Nutthawat said. 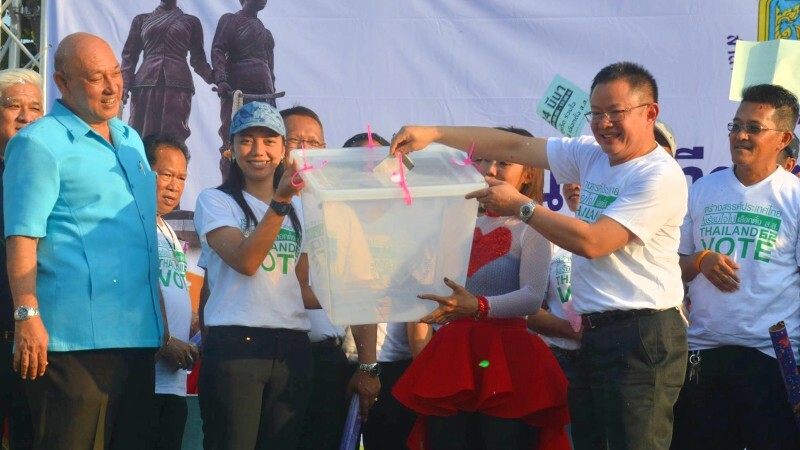 “Security personnel will also be keeping watch over the ballot boxes and ensure they are delivered intact and not interfered with to the Constituency 1 counting centre at Saphan Hin and the Constituency 2 counting centre at Thalang Pranangsang School,” he added. 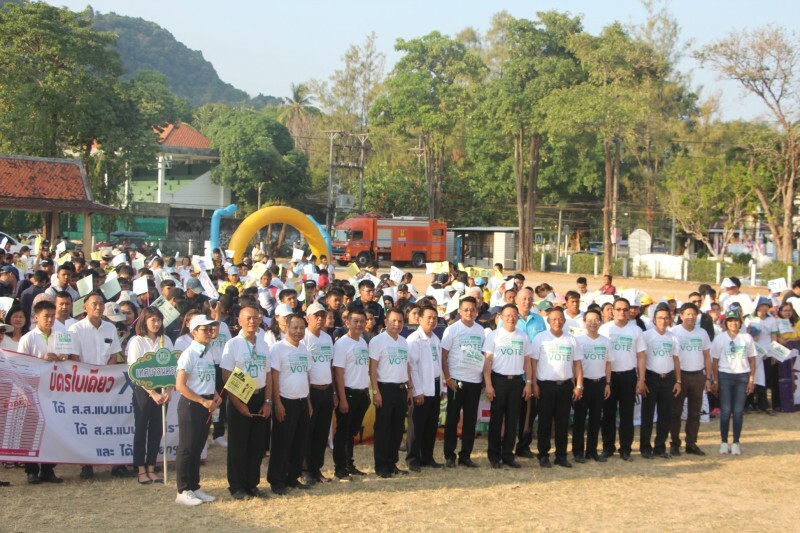 Preparations are also being made the large crowds expected at both the main vote-counting centres, Mr Nutthawat noted. “Restrooms will be provided and, though this part is not our responsibility, food will be available at both counting centres,” he said. 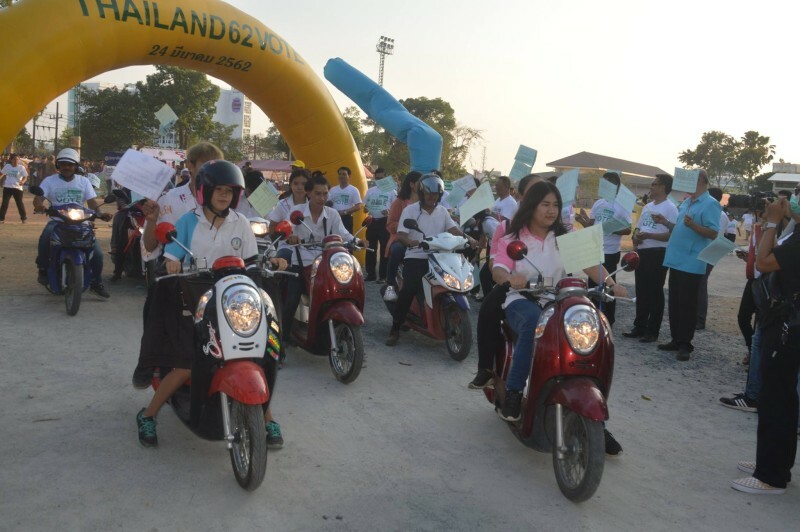 “Also, volunteers from the OrSor (Volunteer Defense Corps, known in Thai as the OrSor or Kong Asa Raksa Dindaen – see here) will be on hand to help direct traffic,” he added. 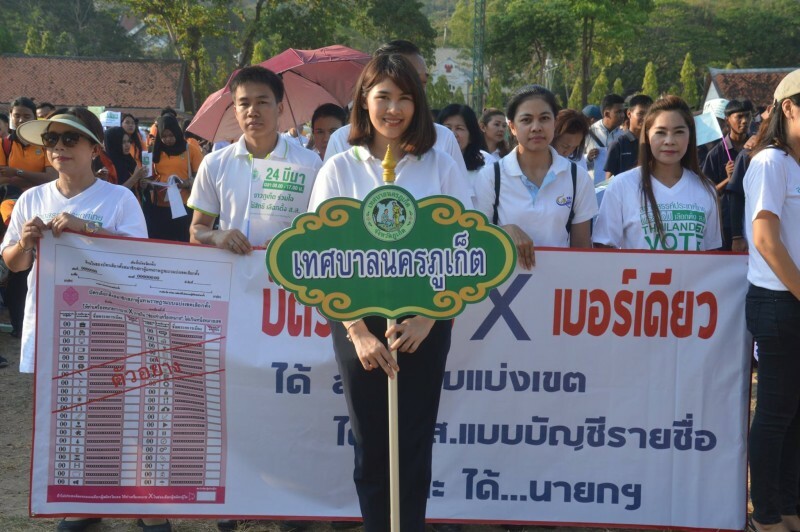 “We are being fully transparent in how voting will be conducted in Phuket. 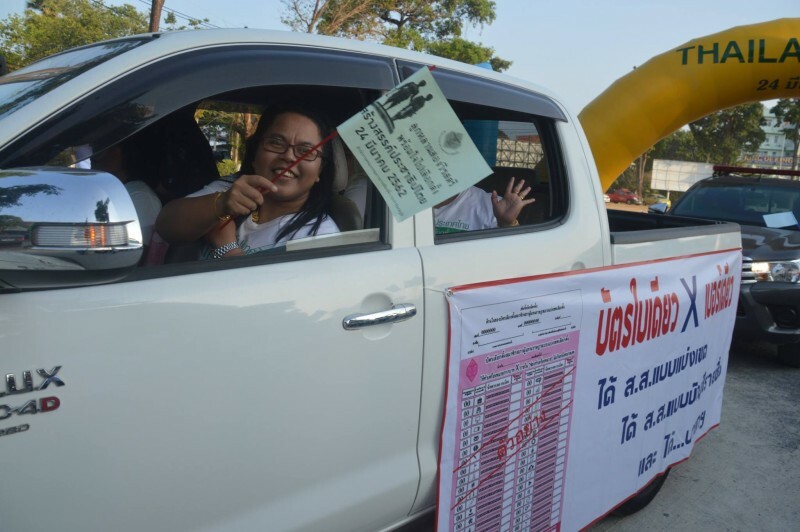 If you feel that it is not transparent, you can ask for more information and submit comments or complaints at any particular polling station or at thew relevant constituency counting centre,” Mr Nutthawat said. 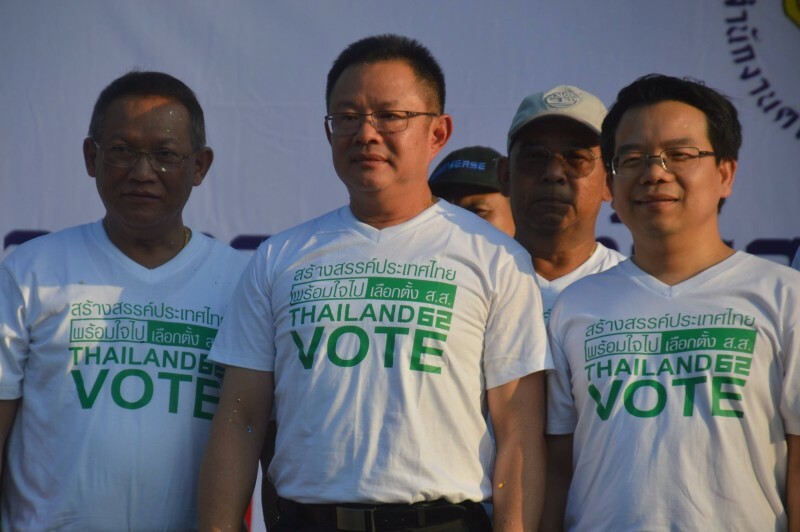 “I am sure that the voting in Phuket will be clear and transparent. Interfering with an election or attempting to interfere with the votes cast can bring serious criminal and civil penalties. This also applies to officials and staff at the polling stations. “I have monitored elections in Switzerland before, where ballots are counted in a closed room – and there have been no complaints against the results because people trust the system. “If you don’t trust the system, there will be no trust in anything,” Mr Nutthawat noted. “Please be careful and check your facts before posting on social media. Some posts might be shared with the wrong information,” he cautioned.